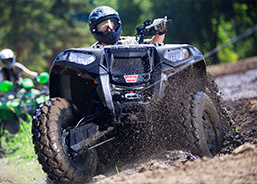 Sports Riding | WARN Industries | Go Prepared. 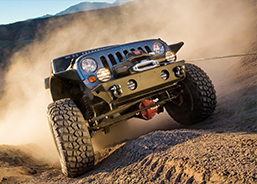 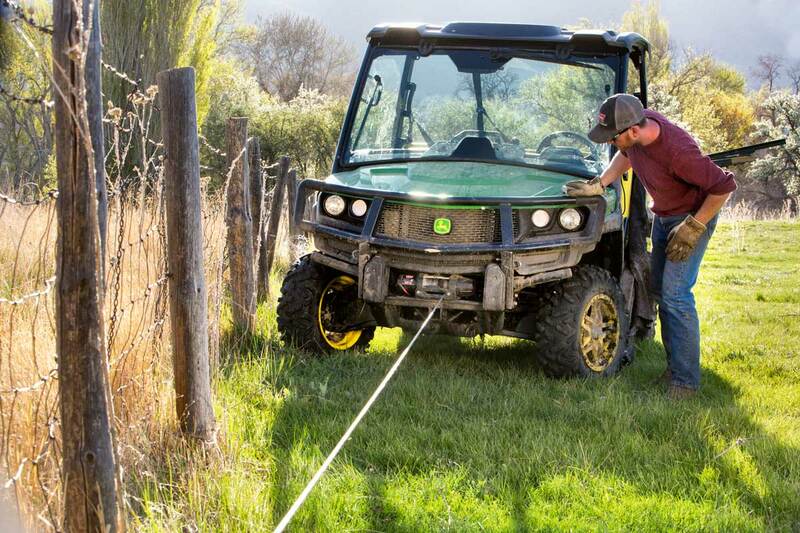 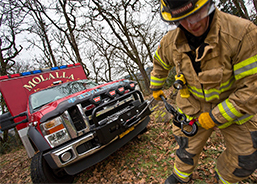 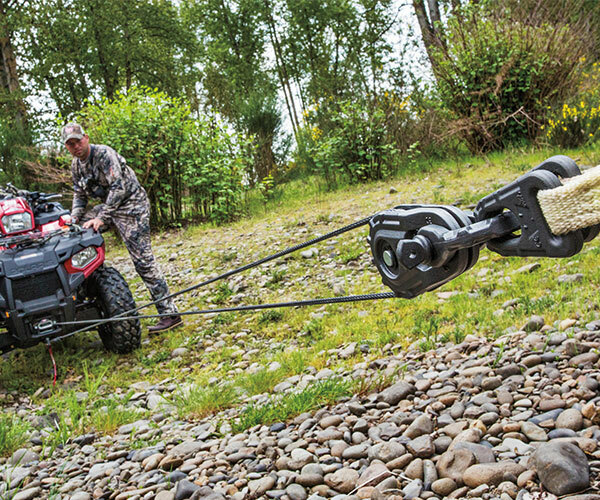 Ripping around the back 40 or getting to a remote hunting spot requires a winch that can clear the way, or save the day, every time. 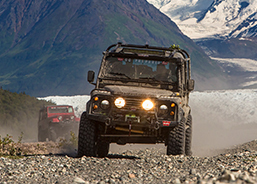 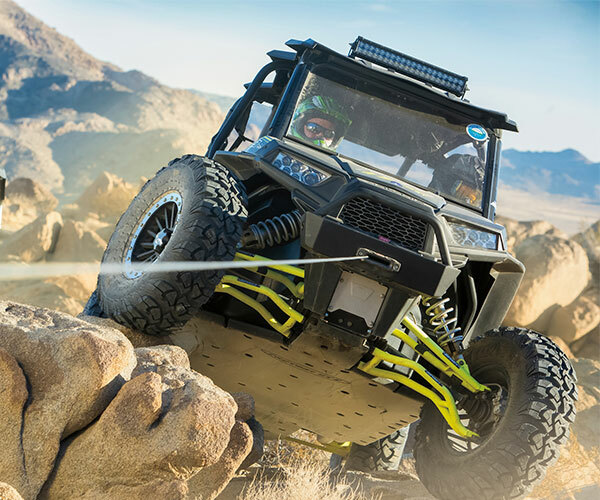 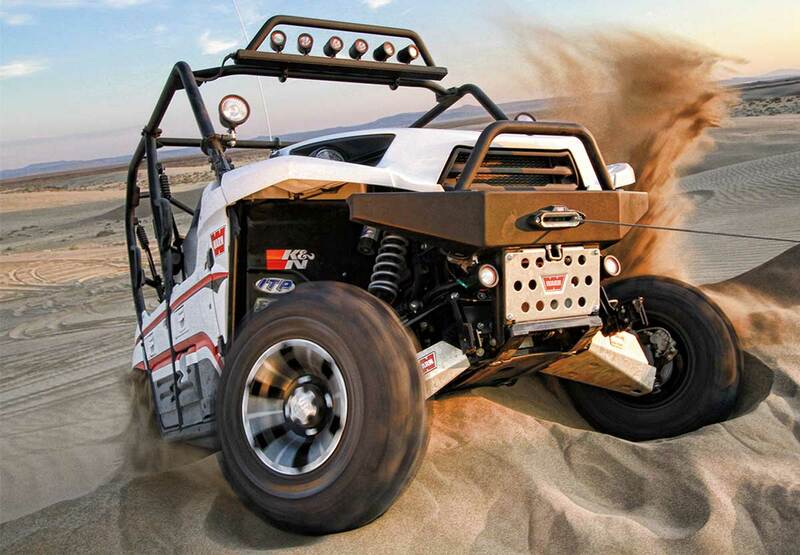 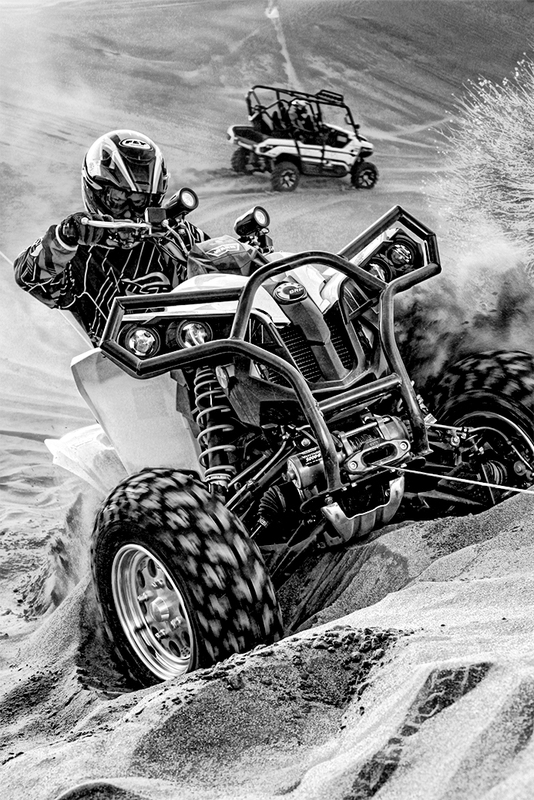 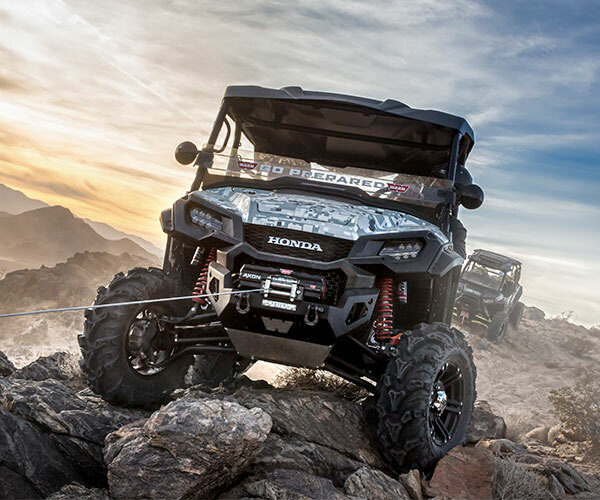 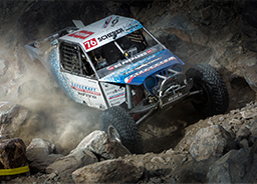 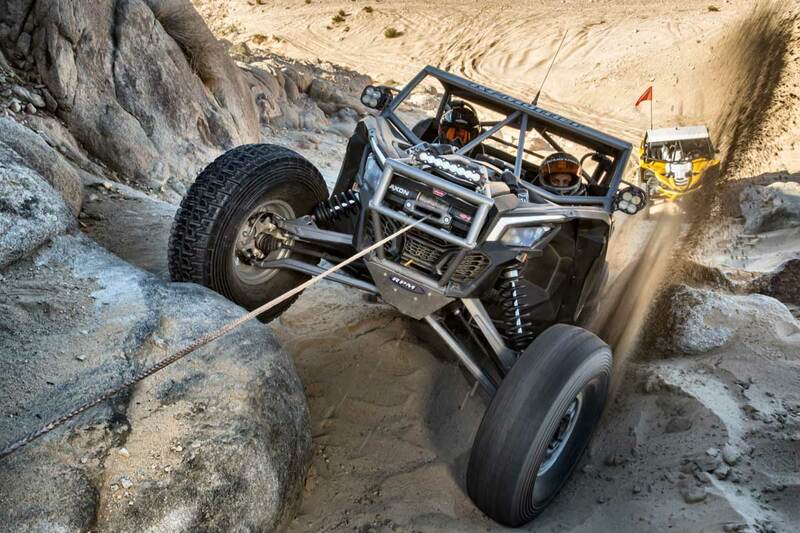 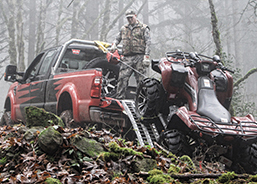 WARN's legendary reliability under pressure ensures safe and successful ATV adventures.